organized by The International School Libraries Network (ISLN) in Singapore. 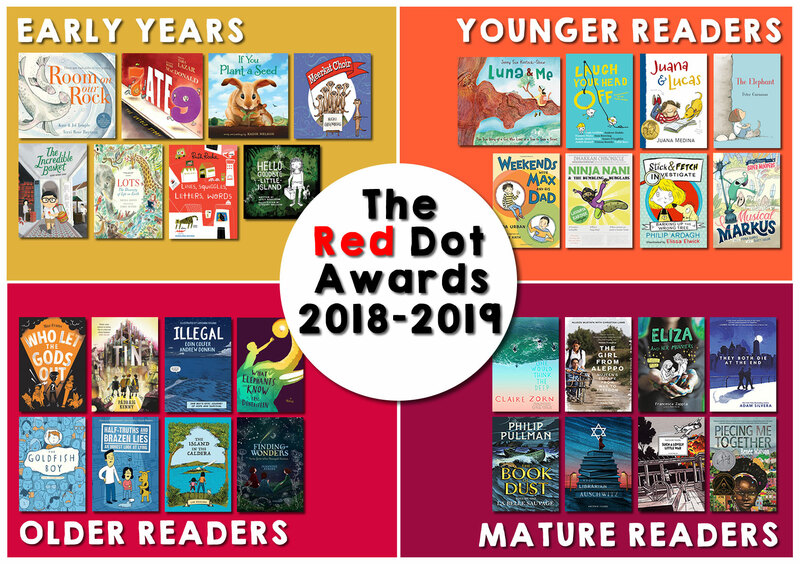 Voting for the 2018-2019 Red Dot Awards is open now through 1 May 2019! Vote here or visit the voting page for more information.